Bike Attack Electric in Santa Monica has Shimano and Bosch certified electric bike technicians on duty to take care of your electric bike or regular bicycle any time.  Bike Attack Electric is focused on electric bikes but we sell and service all regular bikes too. If you are in the area and have a problem with your regular bike, bring it in. We take care of it as well. Our mechanics take pride in their work. It shows every time they touch and service your bike. Solving problems that others can't is our speciality. Free 1 Year brake and gear adjustments for all bikes and E-Bikes purchased from us. We also recommend bringing in your e-bike for a tune up and service, at least once a year. Any problem you have, please contact us, so we can work on it right away. If you're uncertain about buying an electric bike - just come for a free test ride. We are happy to explain to you the many features and differences of certain models and brands. Still not sure? Rent one of our brand new electric bikes to get a deeper feel for the bike and it's capabilities. Bike Attack Electric rents electric bikes by the hour and the day. Call us for more information at (424) 744-8148. 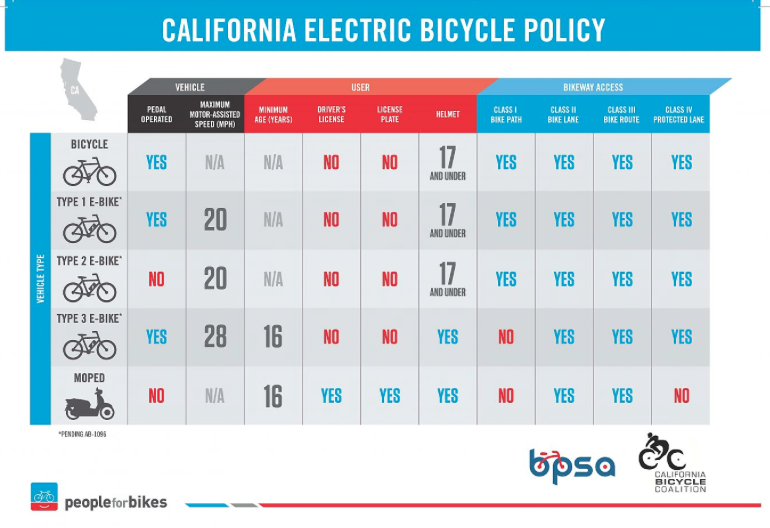 Bike Attack Electric+ offers third party insurance from VELOSURANCE to make sure your ebike is properly insured at all times against theft and damage. Want to know where to ride your bike in Santa Monica, Marina Del Rey, Venice, Culver City, Playa Del Rey and Los Angeles?